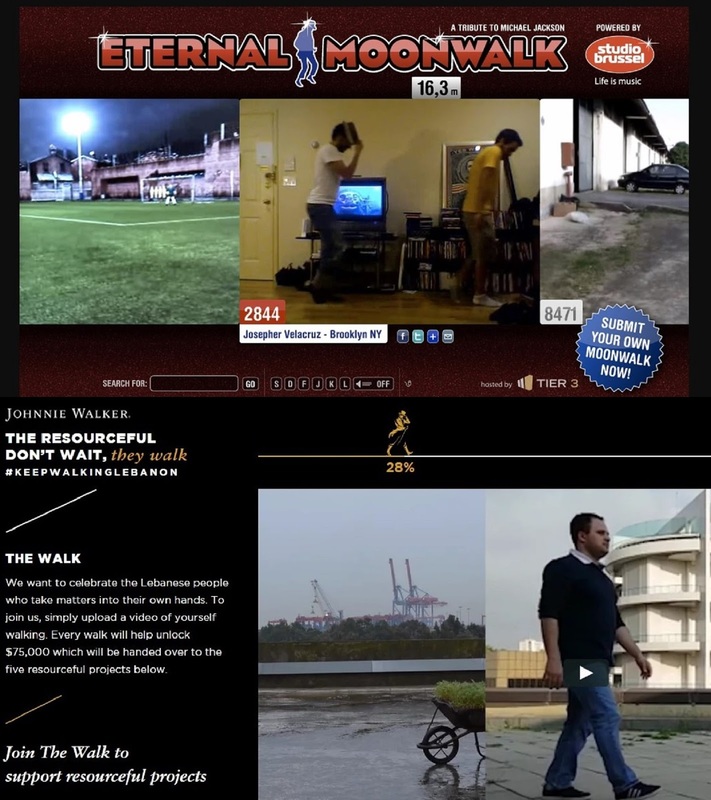 Hmm, what if we juxtapose Eternal Moonwalk (done after Michael Jackson's death) to Keep Walking Lebanon.... Compare it and contrast it and come up with you own conclusions. Same principle, don't you think? An amalgamation of the walks one after the other, to make an eternal walk.